There are so many ways to recycle wood that there shouldn’t be any excuses to burn it or send it to a landfill, and you don’t have to be a skilled carpenter to recycle wood products either. For every million feet of recycled wood, one thousand acres of forest are preserved. Deforestation is a serious issue for the health of the planet, because it affects the quality of our atmosphere as well as the animals that rely on these areas for security and rest. Recycling any resource whether it’s plastic, paper or cardboard takes time and effort on your part, but it can bring about a positive change in others around you as well as the world. Below are some recycling tips and ideas that can inspire you to make the most of your surplus wood supply. What if someone asks you how to recycle wood products? The easiest way to answer this question is with real life examples. Wood scraps can be used around your home to create bird houses and feeders, holiday ornaments, cutting boards, serving trays, wooden toys, garden stakes, etc. Also, mesquite, apple, alder, oak, maple and hickory wood scraps can be used to smoke meat. Or you can build a large compost bin or modified rain barrel, which are eco-friendly and can provide you with fertilizer and water for your garden. Once you start using wood for different odds and ends projects in your home, you will come up with even more creative ways to get use out of your wood scraps. 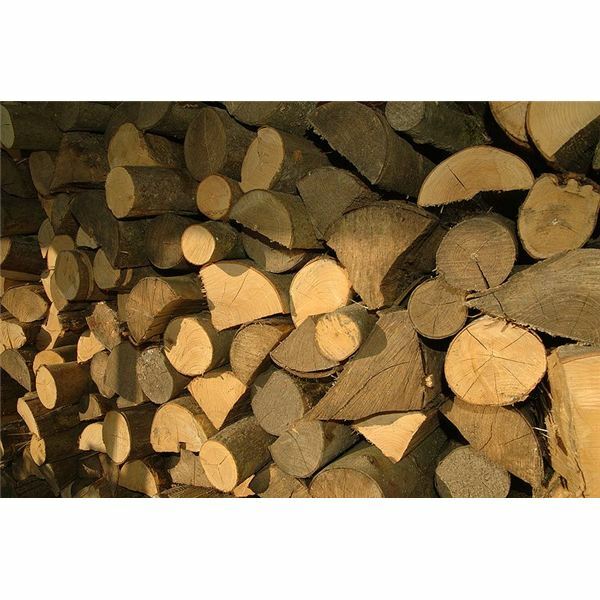 Then you can help your friends, family and neighbors deal with excess wood that they don’t know what to do with. Non-profit organizations such as animal shelters, churches, schools, etc. are always appreciative of extra craft supplies. Wood scraps can be used to build dog houses and skate ramps as well as larger scale projects like additions to an existing building. The scraps can even be used in art and shop classes. Depending on how much wood you have access to, you might want to consider donating it for larger projects. For example, another option is to give your wood to a municipal facility that grinds down the scraps into wood chips. The wood chips can be used to mulch flowerbeds and playgrounds in the community or at a local park or school. Recycling wood reduces the need to obtain the resource by cutting down rainforests, which are habitats for many different endangered and threatened species. Plus, it reduces the need to spend more money for a supply that you can readily find within your home or community. Why not enhance your surroundings with resources that are accessible?